Another interesting report coming from the Korean media The Bell. 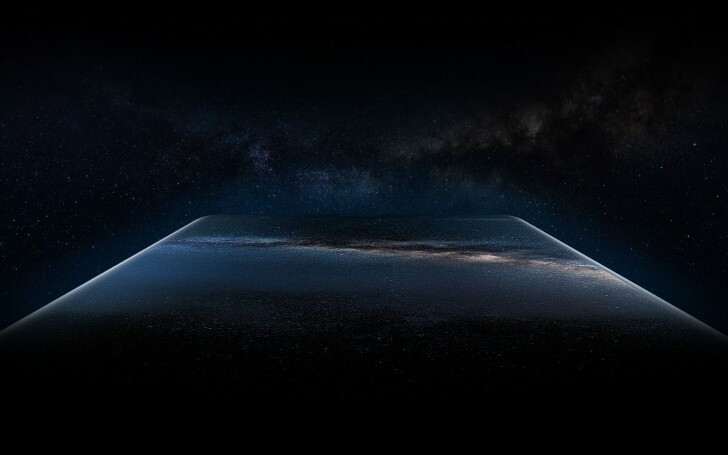 According to its sources, Oppo has ordered Samsung's curved OLED panels that will be delivered by the end of June. Chances are they won't make it in time for the upcoming Oppo Find X, as that's coming in two weeks - before even the first shipment arrives. But it also makes us wonder, what Oppo handset will feature the 6.42-inch panels. Our best guess is that it's going to be a high-end device because a single Infinity or Edge display from Samsung costs almost five times more than its conventional alternatives. Reportedly, the price tag of the panel is $100, which simply can't fit in a budget device.